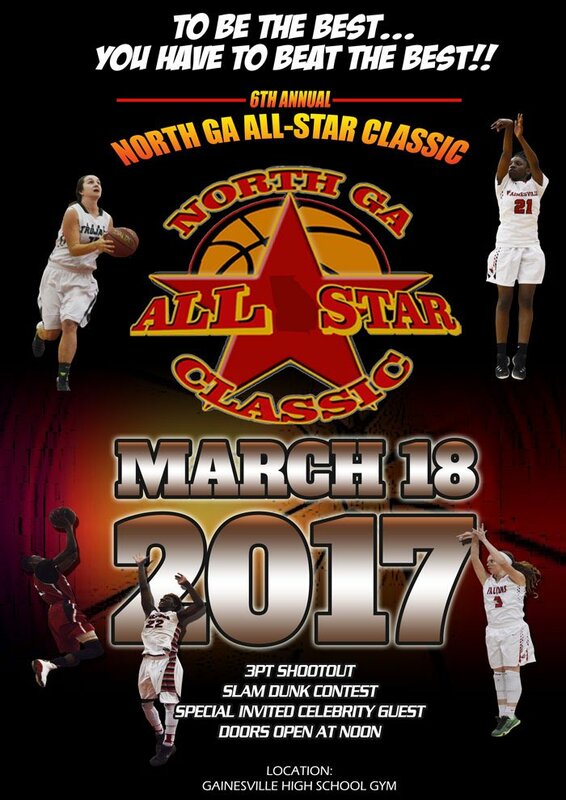 Gainesville High School will be hosting the 6th Annual North Georgia All-Star Classic Basketball Festivities. 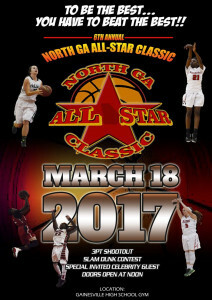 The event is March 18 and features some of the Best players throughout North Georgia. Admission is $7.00 for Adults, $5.00 for Students, Children 5 and under are Free. The doors open at NOON with the 3 Point Shoot-Out starting at 1:00 PM, the Slam Dunk Contest at 2:00 PM. 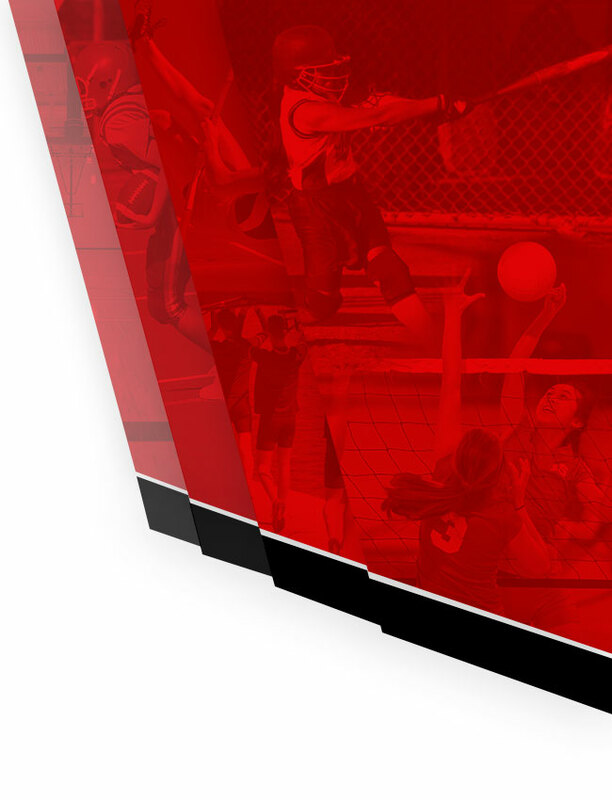 The Girls game will begin at 3:00 PM and the Boys game will follow immediately after. 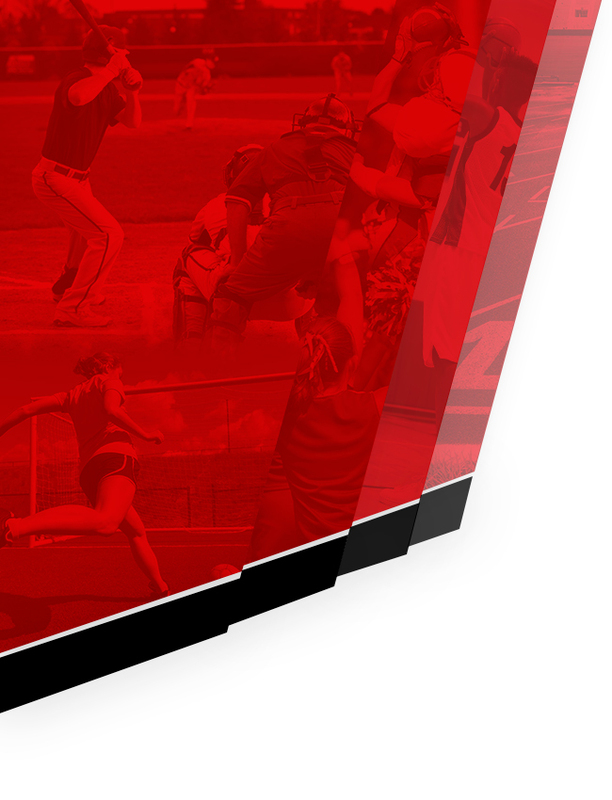 The Home team Girls will include Gainesville’s own Taylor Hawks! The Home team Boys will include Gainesville’s own Michael White!